Wouldn’t it be wonderful if you could leave town for business or leisure and know exactly what is happening at your office back home? With advanced technology video management for facilities is easier than ever. All of the information you ever wanted can now be in the palm of your hand believe it or not. Alpha Energy Solutions can help you manage security video with ease. There simply is no one-size-fits-all solution to video management however, businesses of all sizes will benefit from implementing modern technology. The newest applications in security will provide not only a better view of what is taking place within a facility but also provide a certain degree of comfort for business owners and security managers. 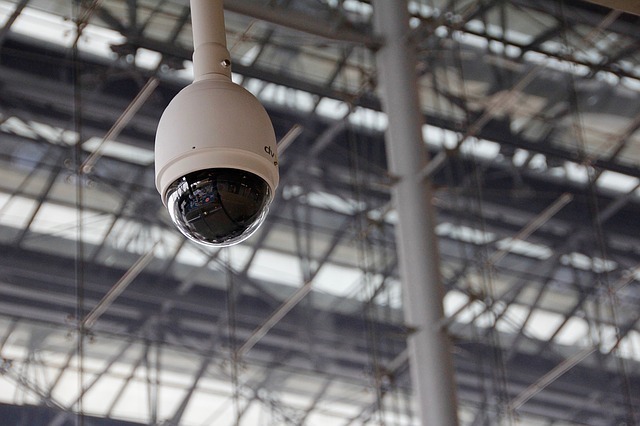 Though you can never anticipate an access breach, setting up the proper measure should always include video surveillance. Facilities of all industry sectors and sizes may become vulnerable to compromise even if security measures already exist. Reviewing processes and protocol periodically will ensure that your systems are current. In addition, regular reviews may reveal potential weaknesses in your procedures that may need improvement quickly. Alpha Energy Solutions is your source for video management systems. Whether you are in a bank, office building, academic institution, small business, hospital or government facility, you are at risk for breach. Unauthorized access can be detrimental to your firm. Managing video as one piece of integrated systems offers many benefits that you may not ever have considered. Video surveillance is not only great for external monitoring within a facility but internal as well. The measure puts into place a layer of security that demands accountability. The loss of assets and data to unauthorized access can cost a business in both revenue and reputation. Since security is such a complex and multi-faceted area, it is often necessary to approach it from different angles. Integrated systems bring all of the various components of security (including video surveillance) together into a streamlined process that will help to fortify your business against potential threats. As a result you can protect people both inside and outside of your organization as well as your critical data both on and offline. Contact Alpha Energy Solutions to learn about how we can help with your video surveillance needs.